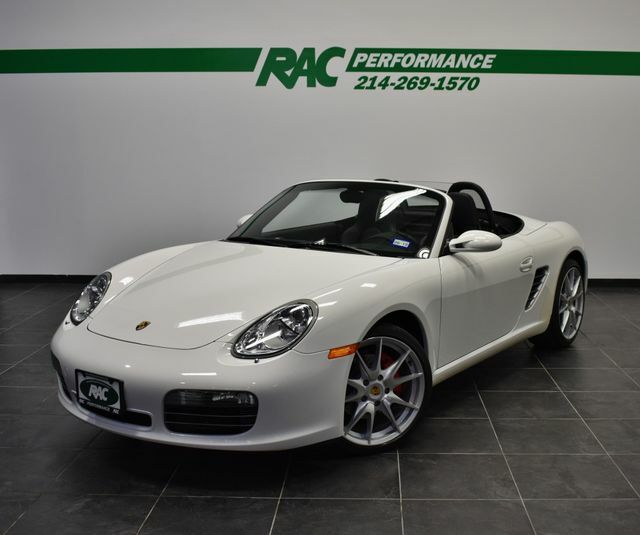 CLEAN CARFAX, 6-SPEED MANUAL TRANSMISSION, BLACK SPORT SEATS, SPORT SHIFTER, 2 KEYS, BOSE SYSTEM W/WINDSTOP, BI-XENON HEADLAMP PACKAGE, HEATED FRONT SEATS, 19″ CARRERA S WHEEL, SPORT STEERING WHEEL, WHEEL CAPS WITH COLORED CREST, BLACK MATS – PORSCHE LETTERING, CARRARA WHITE!!! This car has been inspected by our certified technicians and is ready to drive home. Upgrades are available at RAC Performance. TUNES, EXHAUST, WHEELS, TIRES and MORE!